This post is sponsored by Planet Fitness but all opinions are my own. Disclaimer: The content provided by Planet Fitness is designed for educational purposes only. You should not rely on this information as a substitute for, nor does it replace, professional medical advice, diagnosis, or treatment. You should consult your physician or other health care professional before following any fitness advice to determine if it is right for your needs. It’s spring, which means that most of us have long forgotten New Year’s Resolutions to eat better and get in shape…but as the summer approaches and we start thinking about days spent at the pool or the beach with the kids (in swimming suits. Gasp!) some of us may be thinking about hitting the gym again. I know one of the things that often holds me and other seasoned moms back from getting a gym membership is the fear of discomfort or embarrassment. (Note: by “Seasoned moms,” I mean middle aged women with a few kids and a decent leftover baby pooch). I admit I’ve been one to think twice about heading to the gym because I very obviously NEED it (as compared to the women who are totally in shape and don’t look like they need it quite as much as I do). That’s why Planet Fitness is such a good fit for me. Each Planet Fitness gym is a Judgment Free Zone® – that means the gym is non-intimidating, hassle-free, and welcoming. 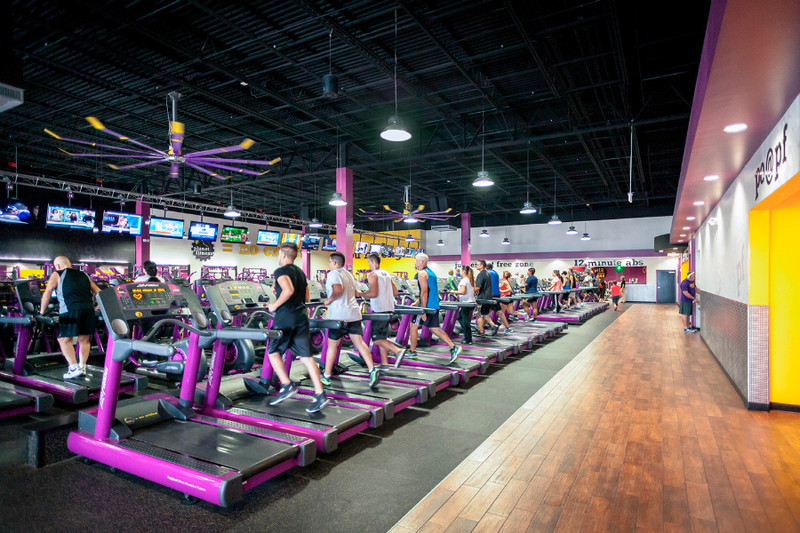 Planet Fitness caters to “everyday people” – like the first timers or the every-once-in-a-while gym goers, rather than just the fitness fanatics and body builders. Well, luckily for me (and moms like me), Planet Fitness is having a new membership sale starting today! Between May 1 and 12, new members can join any Planet Fitness location for just $5 down and then $10 a month with no commitment. That includes access to the Planet Fitness club near you, but also unlimited access to small-group fitness training. Planet Fitness also provides members access to an online community called “Planet of Triumphs,” where members can celebrate accomplishments and share inspirational stories, encourage and support each other. There are more than 1,300 locations all over the country, many of them staffed and open 24 hours a day, 7 days a week, so there’s probably a club near you. 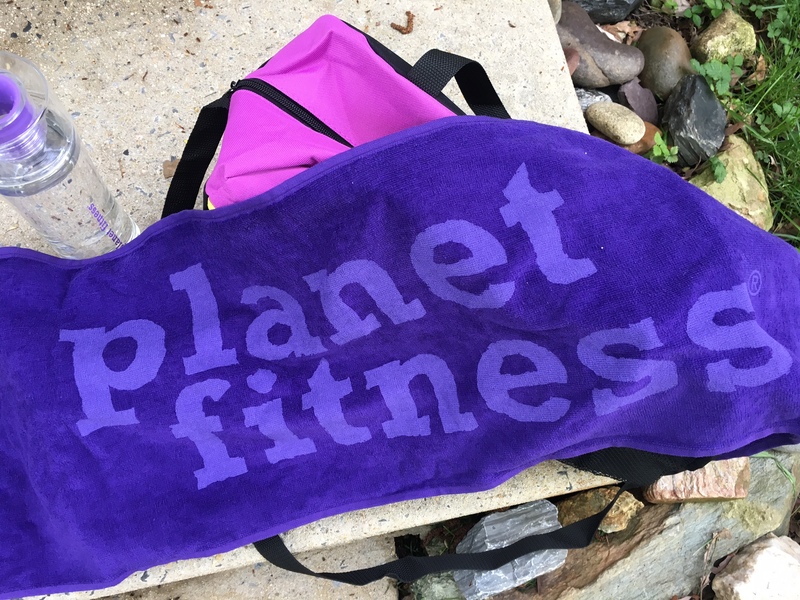 To find the nearest Planet Fitness location, check out: http://planetfitness.com/local-clubs. 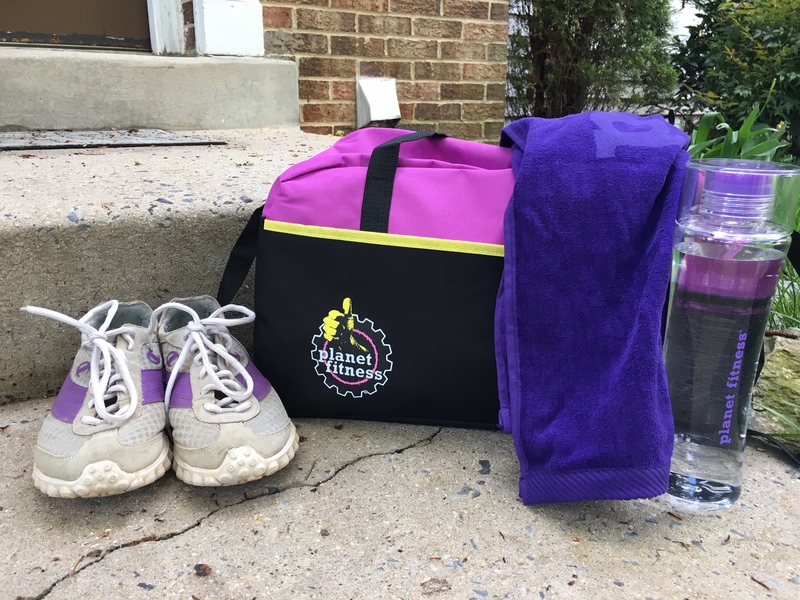 Brian Zehetner, Director of Health & Fitness at Planet Fitness shared a few fitness tips for seasoned or more mature moms such as myself, and I’ve included a few of my own. · Using the stationary bike and elliptical put less stress on the joints, making them a better option for cardio workouts. · It’s important to remember to do weight-bearing exercises to combat osteopenia, osteoporosis (bone loss), and sarcopenia (muscle loss) as we age. · The older we get, the longer it takes to recover between exercise sessions, so pace yourself and don’t take on too much at once. · Focus on functional exercises which increase mobility, stability, and balance (which then reduce the risk of falls and injuries later on). · Don’t forget to stay hydrated. Not only do I bring a water bottle to the gym, but I start off my workouts with plenty of water in my system. 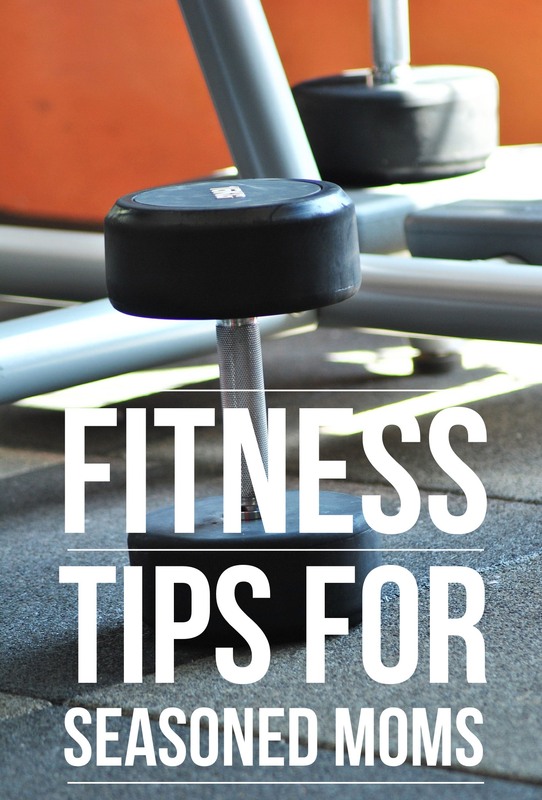 · Exercising consistently is often more important than what you’re doing at the gym…but that doesn’t mean that you should skip the gym again simply because you’ve missed your last few workouts. Focus on the forward progress, not the past challenges. · Accountability partners help so much in keeping your commitments to going to the gym. If you can, grab a friend to head to the gym with you. Even if you go alone, have a “virtual” partner that you tell about your successes. What exercise tips would you add? Being a mom is very hard. It is necessary to stay fit so that you can do your best for your kids. Thanks Lolli for the amazing post. It really is hard to get out at the gym in front of the “fit” crowd.